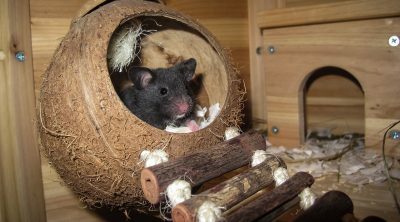 It is important to find sources of vitamins for your pet aside from their regular food and fruits are a great option so can hamsters eat mango? This fruit is available throughout the globe and they are appreciated for their sweetness as well as for their texture. 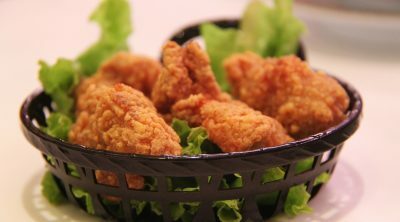 Aside from being eaten raw as a treat or dessert, they are also an ingredient of chutneys and they can be pickled too as well as used for many other dishes. 100 grams of mango fruit has 60kcal so less than an apple and the vitamin C and folate contained in them are really significant. 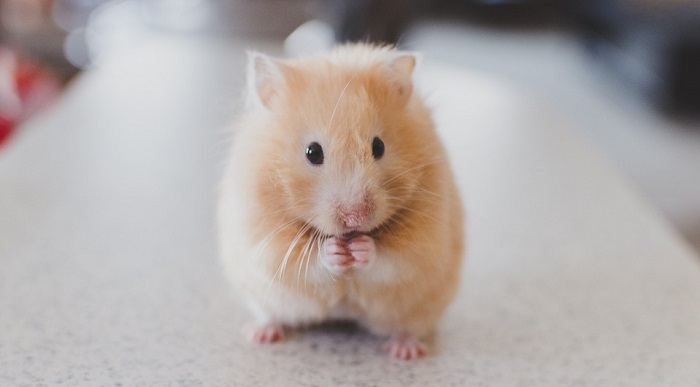 Even if the other nutrients aren’t as important for us since they come in small quantities, they can still affect a pet that is the size of a hamster. Of particular importance in mangoes we have the content of calcium, phosphorus, sodium and sugar to worry about and the last one stands out the most. Too much sugar can lead to diabetes and this must be avoided as it will mean a shorter lifespan for your pet. 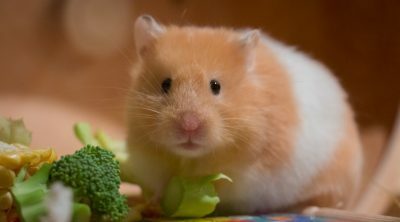 A hamster should have this as an occasional siding to their regular meal and not as an important part of their daily diet. Some small bits (up to a tablespoon) once or twice a week should be more than enough and remember that going overboard with it isn’t something you want. As with everything new introduced to a pet’s diet yo want to start gradually because their stomach may get upset and if you see signs of diarrhea then you should stop feeding them that until they have recovered. You want some fresh fruit, don’t give your pet something that you wouldn’t eat. You should always wash the fruit properly and cut it into bite sized pieces. Peel the mango and cut it length wise along the edge and then cut it into cubes. 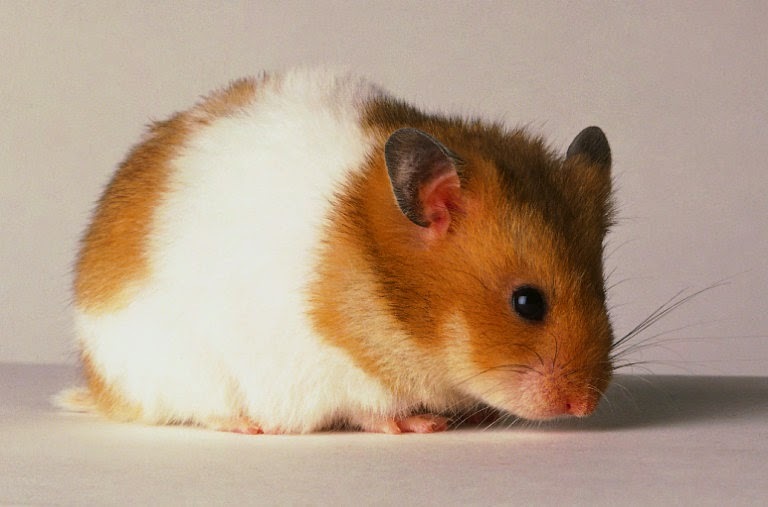 Also it is important to remove the parts that the hamster will leave. Throw them away instead of leaving them for later since fruit can get bad really fast and lead to stomach problems that can be easily avoided. 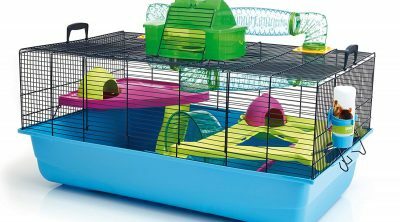 There are many hamster species and for some foods there are differences between what they can eat but mango is safe for all of them in small quantities. What changes is just how much you should feed them as smaller ones will get even more sugar from it. 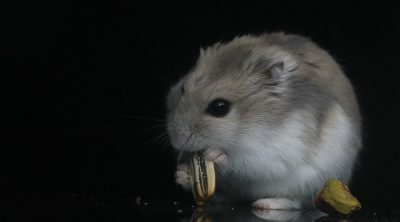 If you have a Winter white, a Campbell or a Chinese hamster you should reduce the quantity to just a teaspoon a week since they are more prone to diabetes and it is better to just give up feeding them things that have too much sugar. 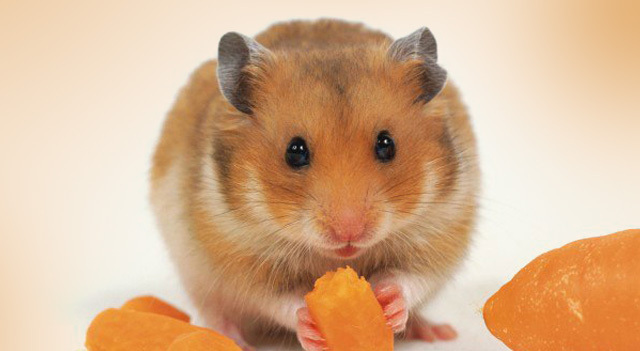 Syrian and Roborovski hamsters can have mango on an occasional basis, just make sure you cut them small enough so that they can hold the fruit with their paws. 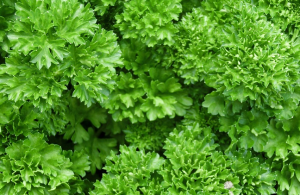 It is safe as a treat added to their diet in small quantities since it provides them with vitamin C but it also contains a lot of sugar and thus it shouldn’t become a frequent choice. 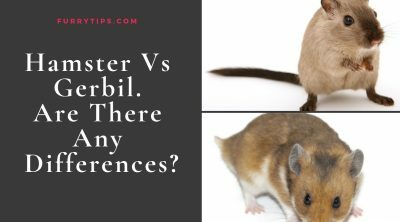 Hamster Vs Gerbil – Are There Any Differences? How to make house training a dog easy!